Wow another great week last week! 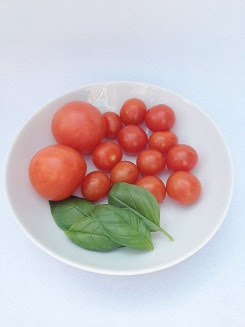 And so many new linkers, welcome everyone, thanks so much for you support. 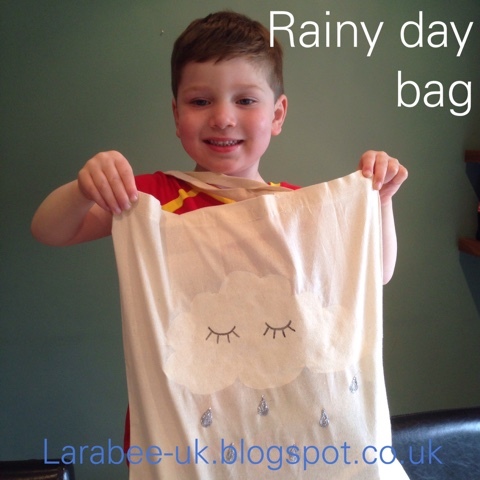 This week we've got our 'rainy day bag' DIY to show you. We've put our rainy day kit inside ready for a rainy day! 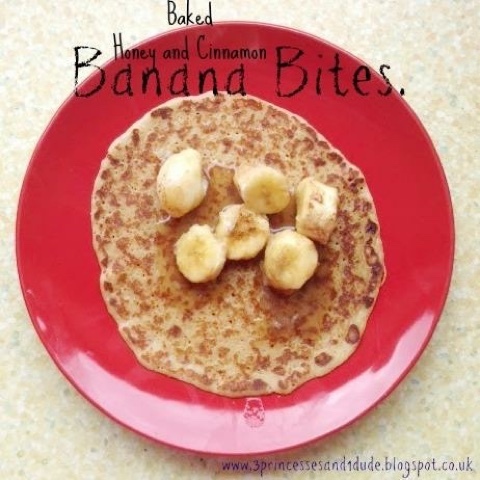 This week Becky is sharing her delicious honey and cinnamon banana bites oooh yummy! I loved this bubaloon from Newyoungmum.com such a great idea, thanks so much for sharing this Alice. 3. 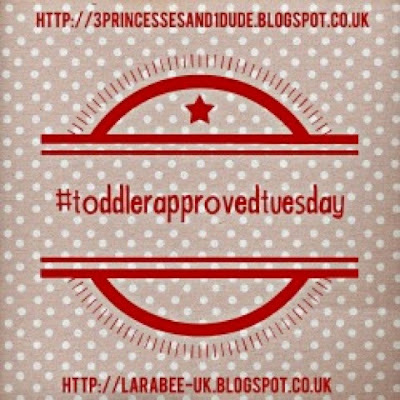 OPTIONAL: Share your post and the linky party (using the hashtag #ToddlerApprovedTuesday) on your social media, Becky and I will retweet all your posts via Twitter (make sure you mention us in your tweets @3princess_1dude/@larabeeuk). Even if you don't have a blog, please do join in by using the hashtag for your toddler approved tweets &amp; Instagram posts, they will still be counted for the showcase! We have changed the way we share your posts, it takes so much time to pin and tweet and comment etc, so heres what is going to happen: We are opening up the Toddler Approved Tuesday Pinterest board to you guys too. Just send myself or Becky an email with your Pinterest name and we will add you, there is no limit on how many you add, it doesn't just have to be the post you link up with. 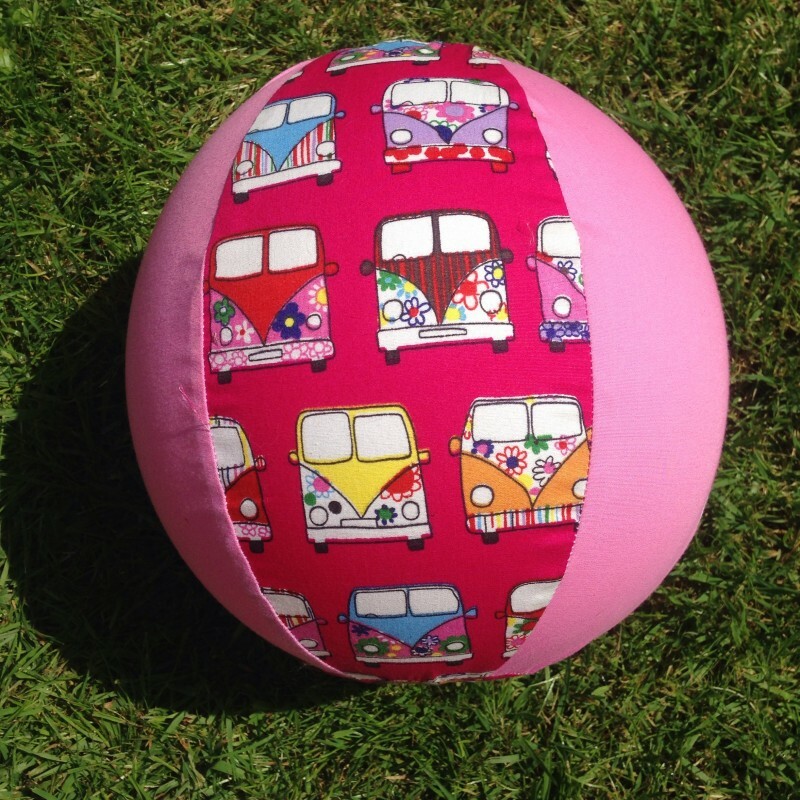 What did you think of last weeks social media linky too? 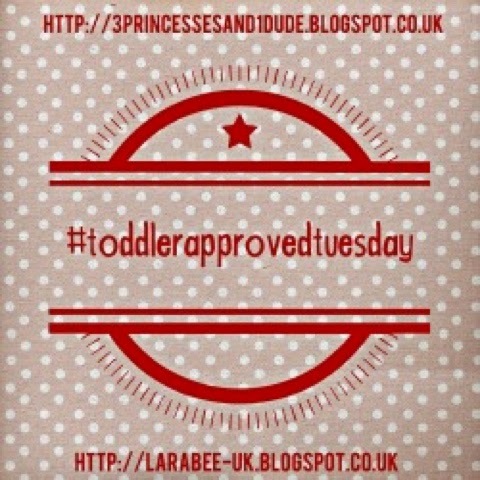 Is this something you'd like to see more of, along side #toddlerapprovedtuesday each week?